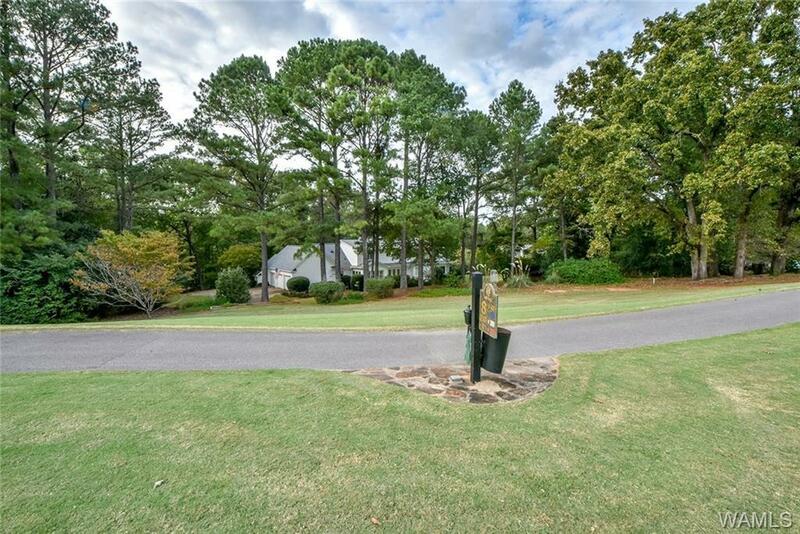 This home is located right on the golf course. 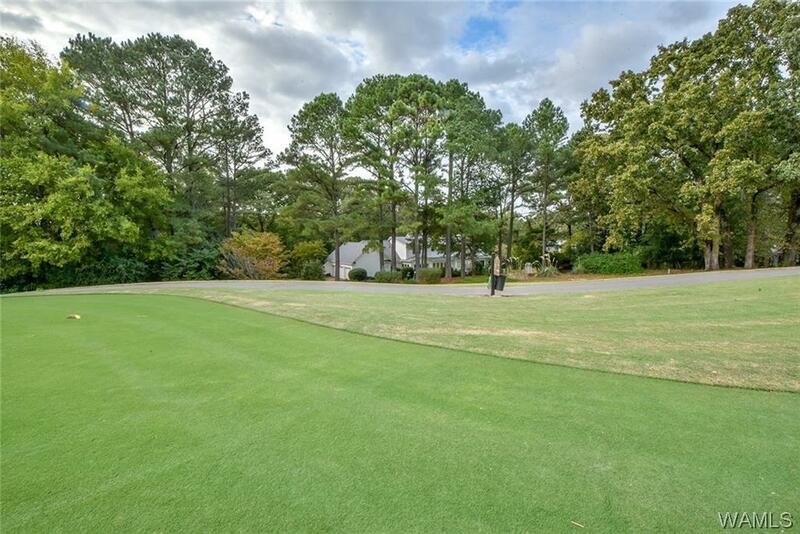 The outdoor landscaping looks as good as the adjoining golf course, included in the 1.5 wooded acres are two lots. 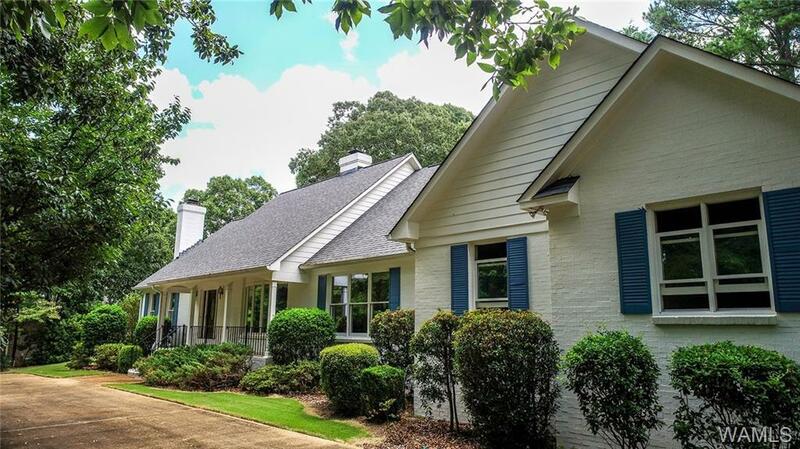 This home was built with elegant white brick and includes a large three car garage. There is a beautiful entryway with a curved staircase leading to the upstairs bedrooms. The formal living room has huge windows that bring in an ample amount of natural light. The kitchen has beautiful white cabinetry, a breakfast nook, and a separate dining room. There is plenty of storage space and two gas fireplaces that add charm to this home. The causal living room has stunning double french doors leading to the back patio and yard. Call now to schedule your private showing. 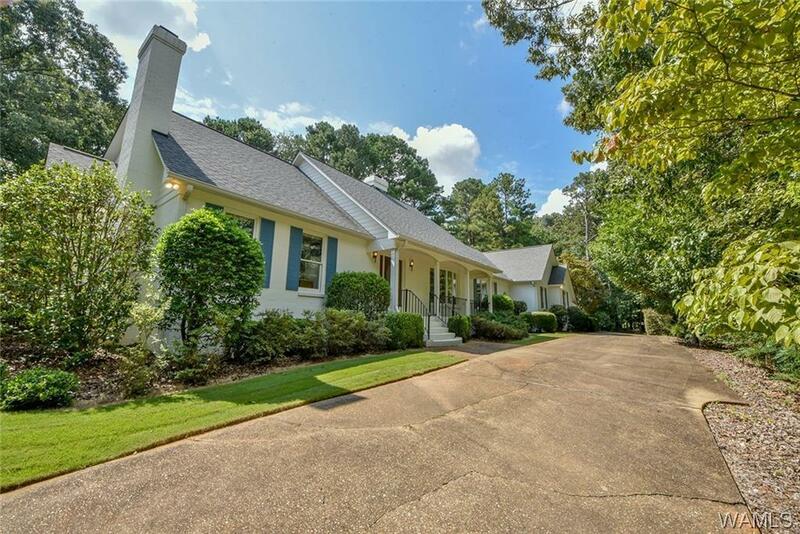 Listing provided courtesy of Jeremy Dobbs of Keller Williams.